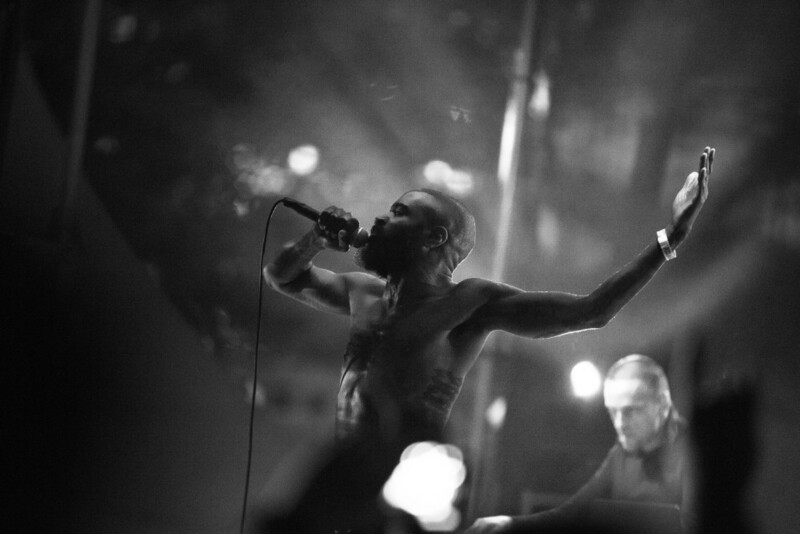 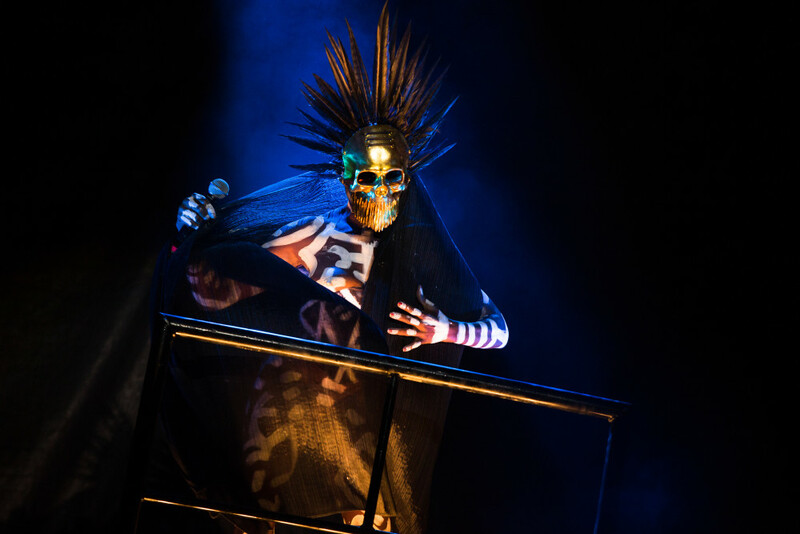 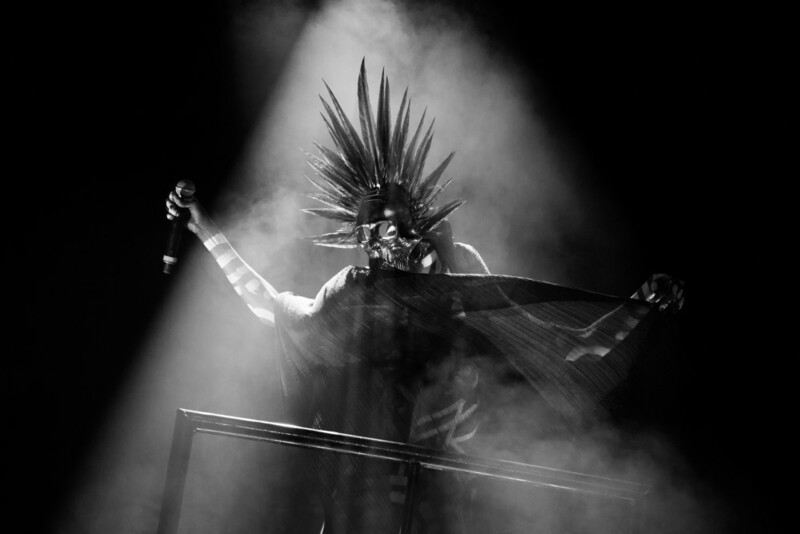 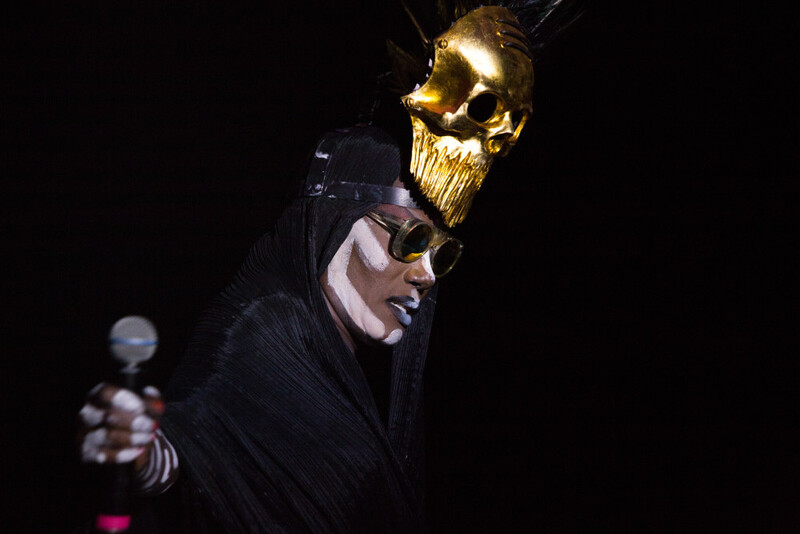 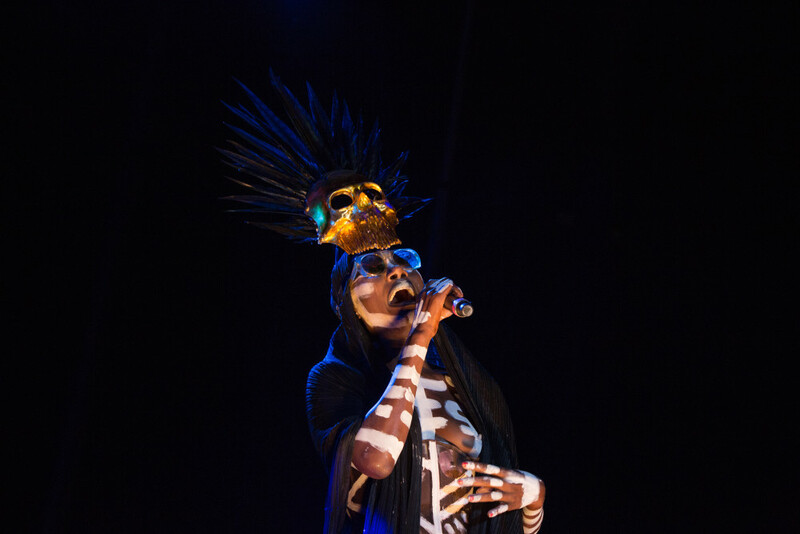 Photos: Grace Jones, Lauryn Hill, Death Grips, Thundercat and more play New York's Afropunk Festival - FACT Magazine: Music News, New Music. 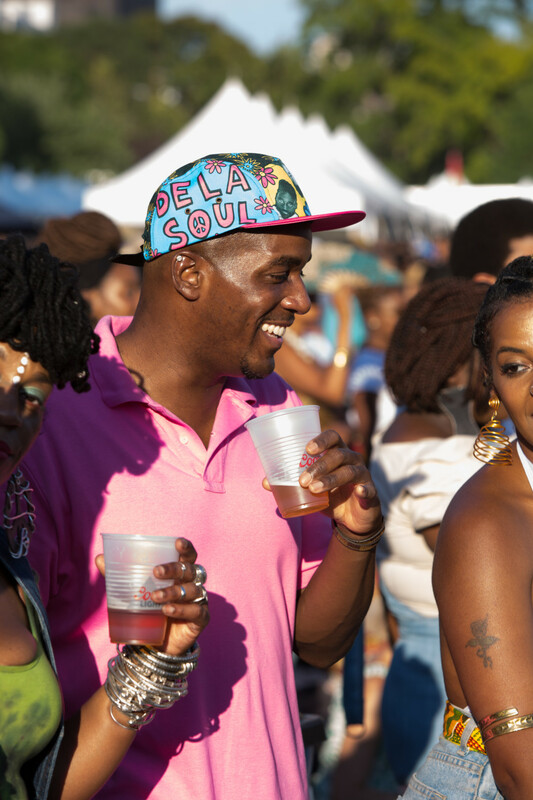 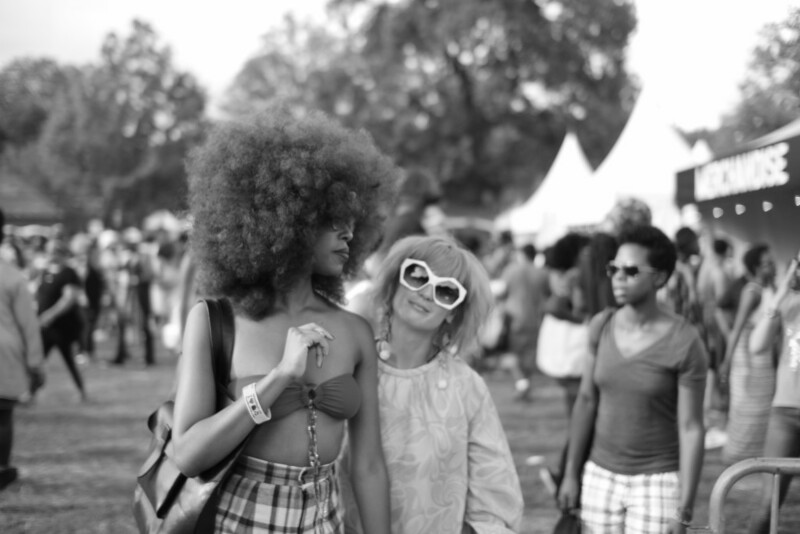 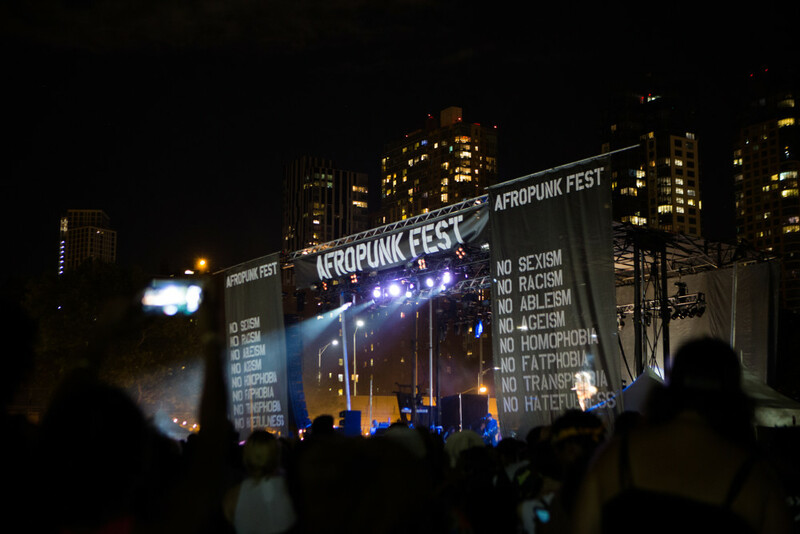 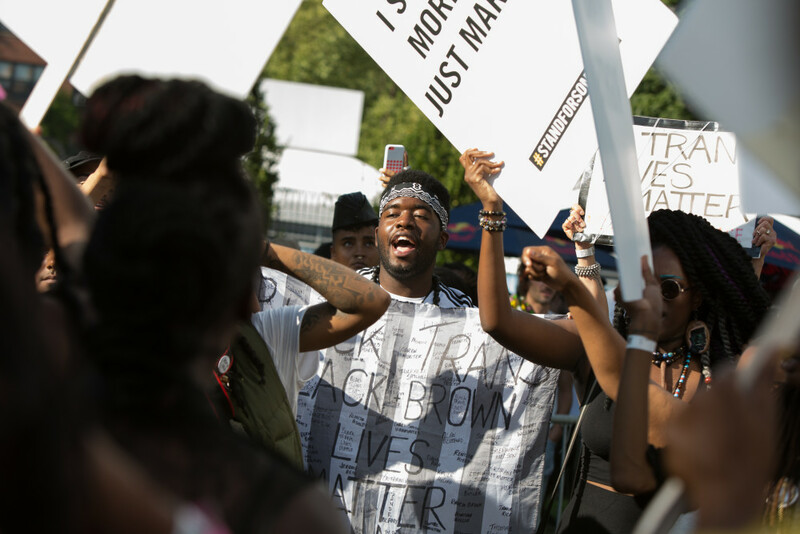 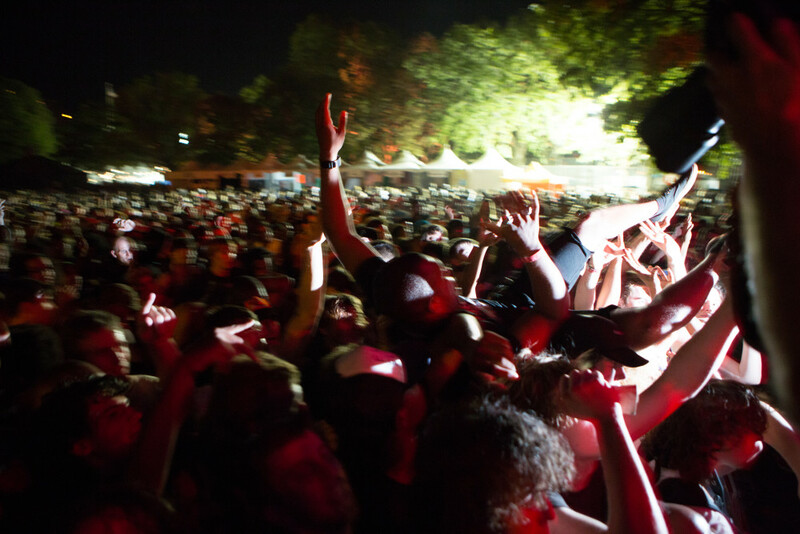 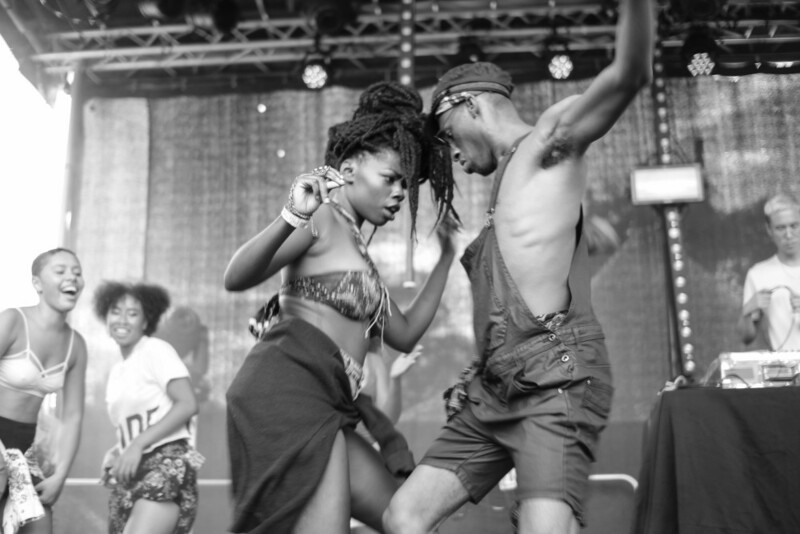 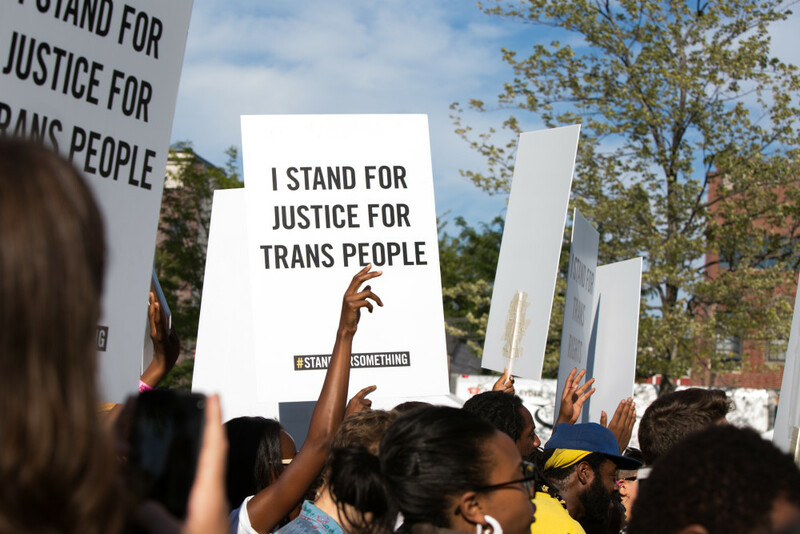 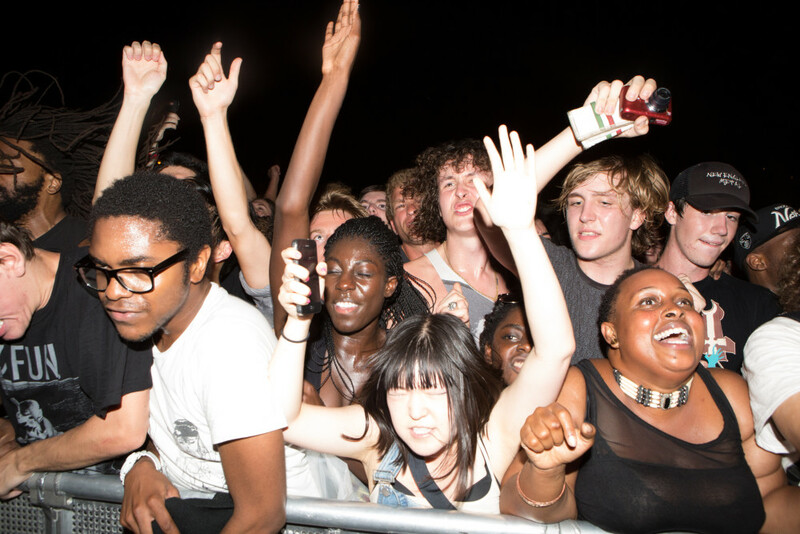 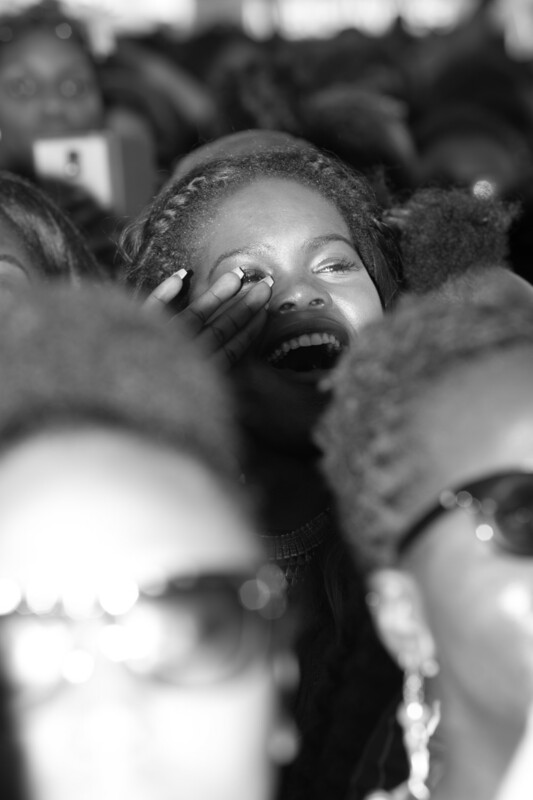 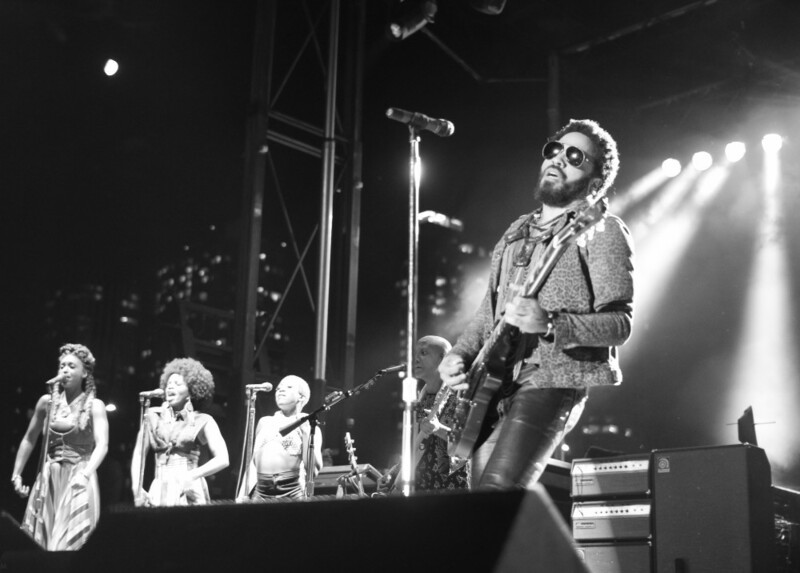 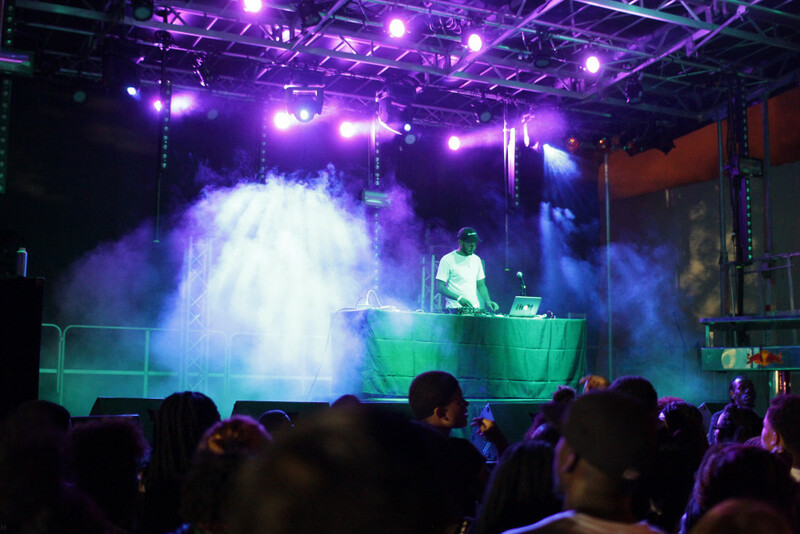 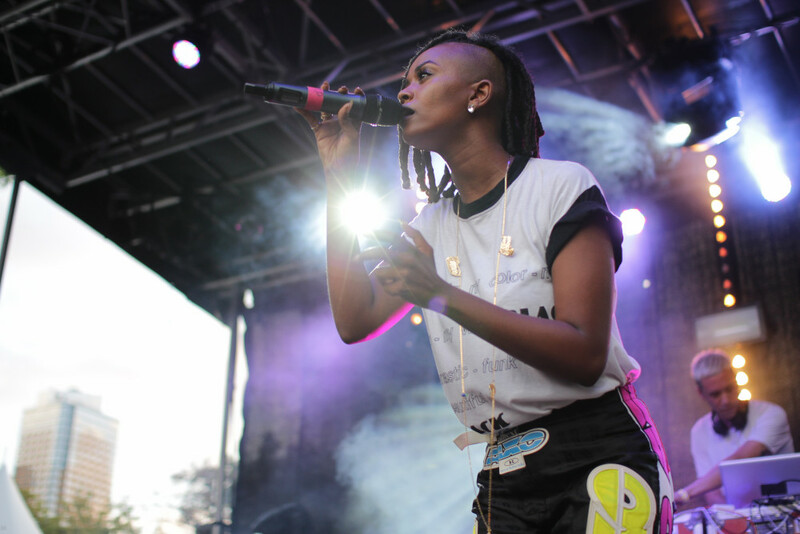 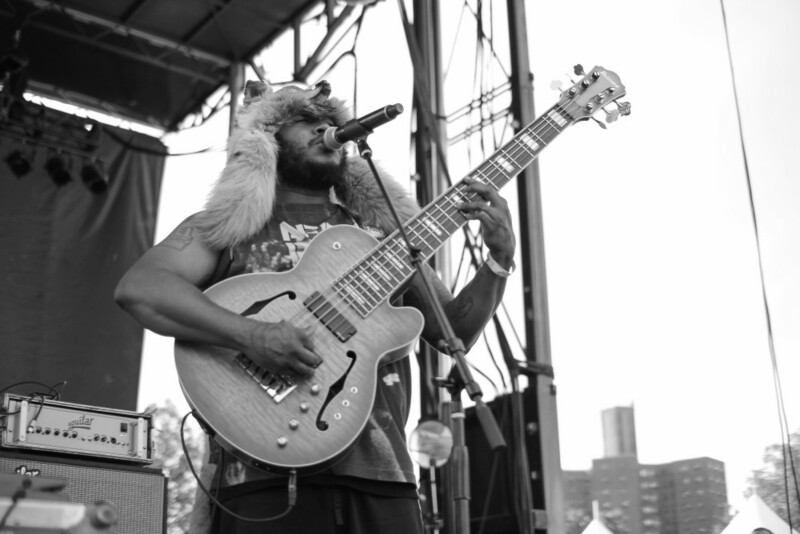 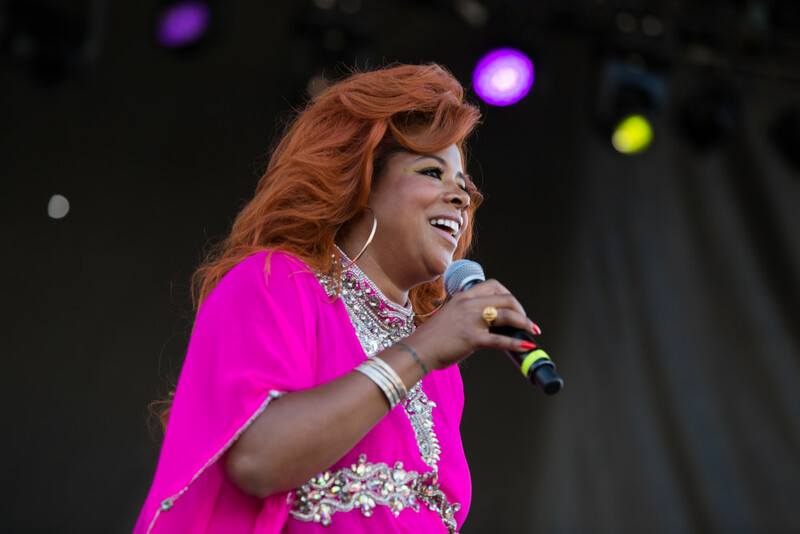 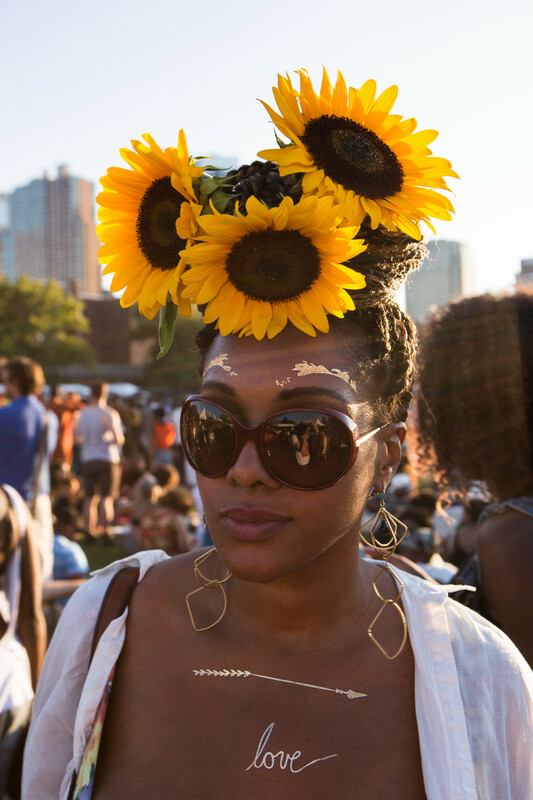 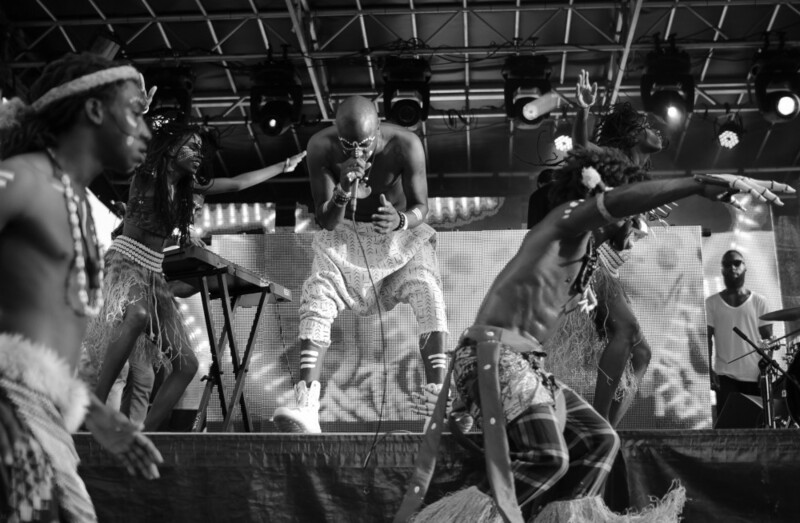 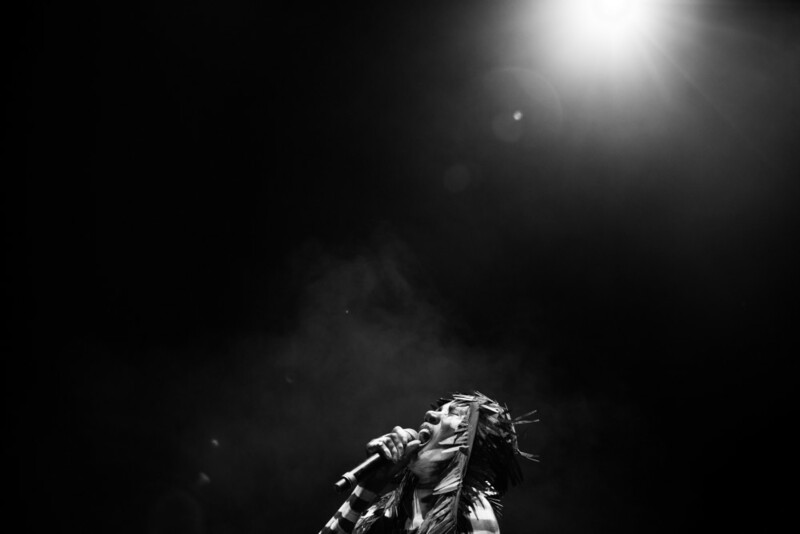 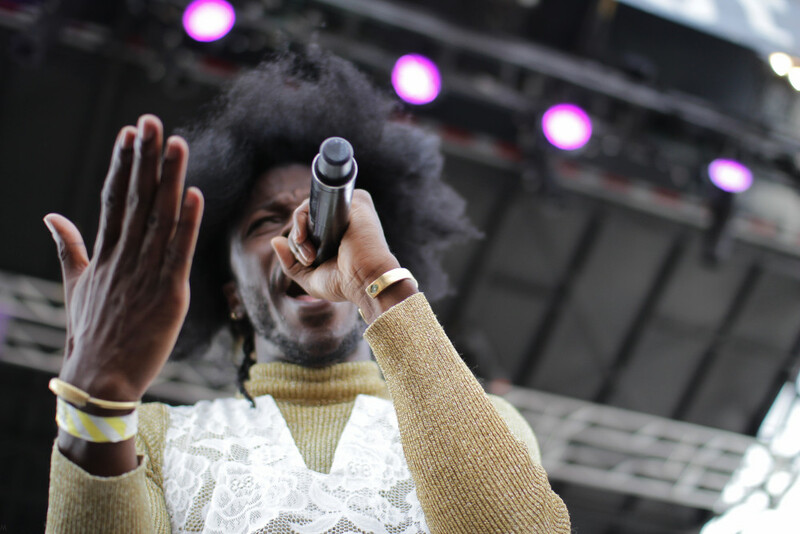 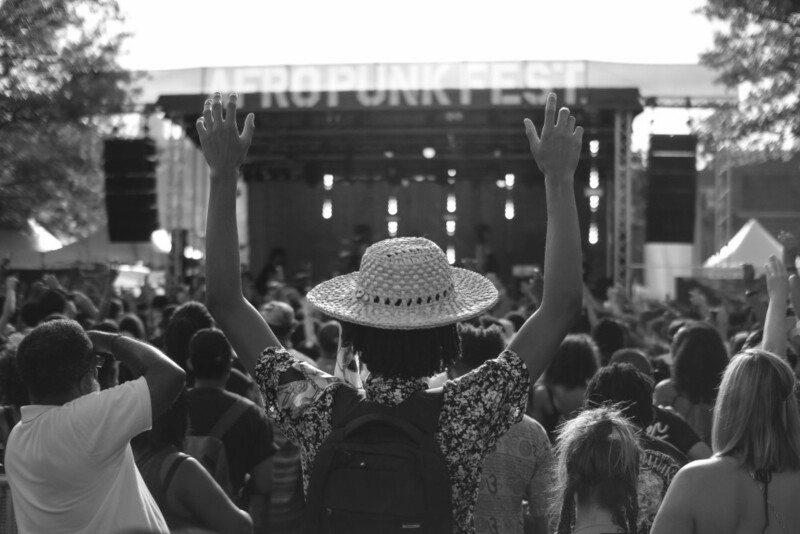 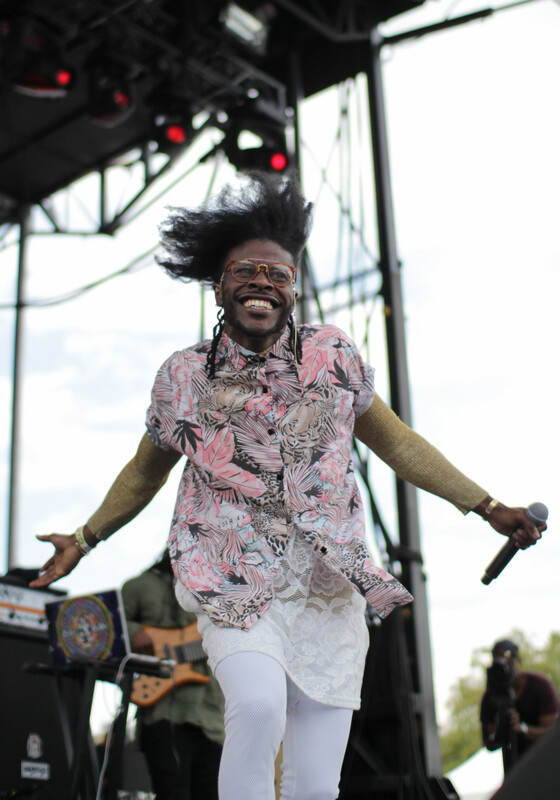 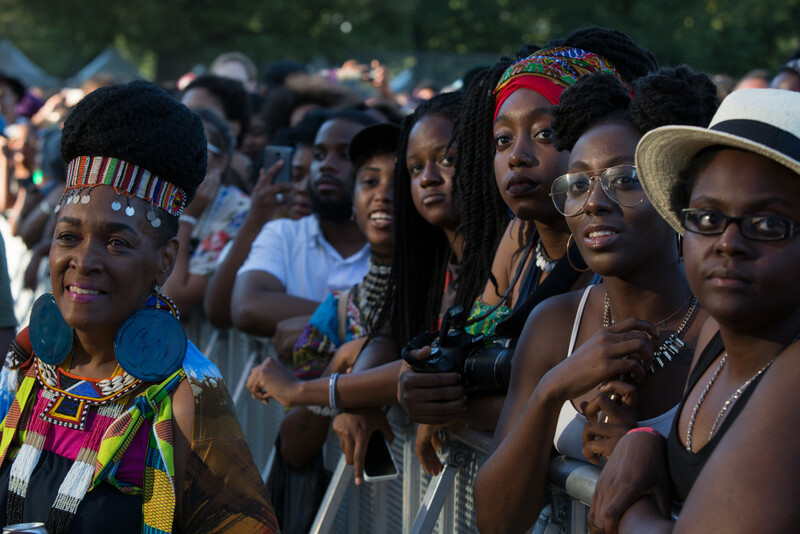 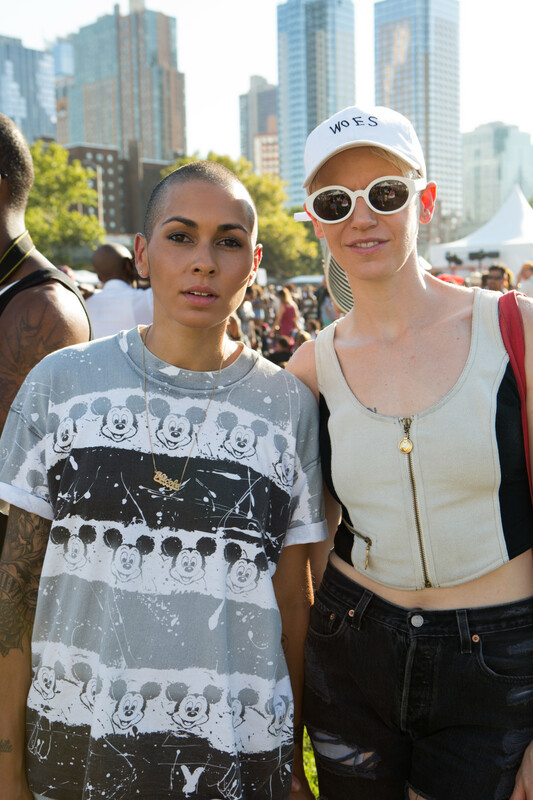 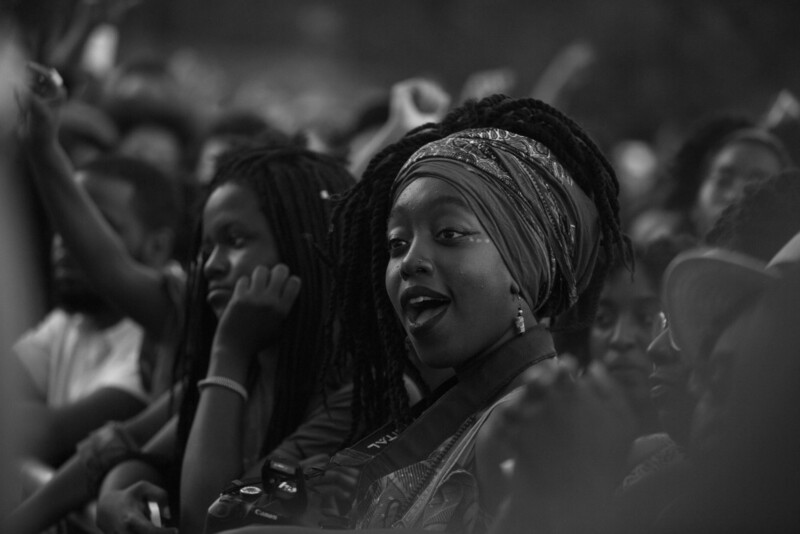 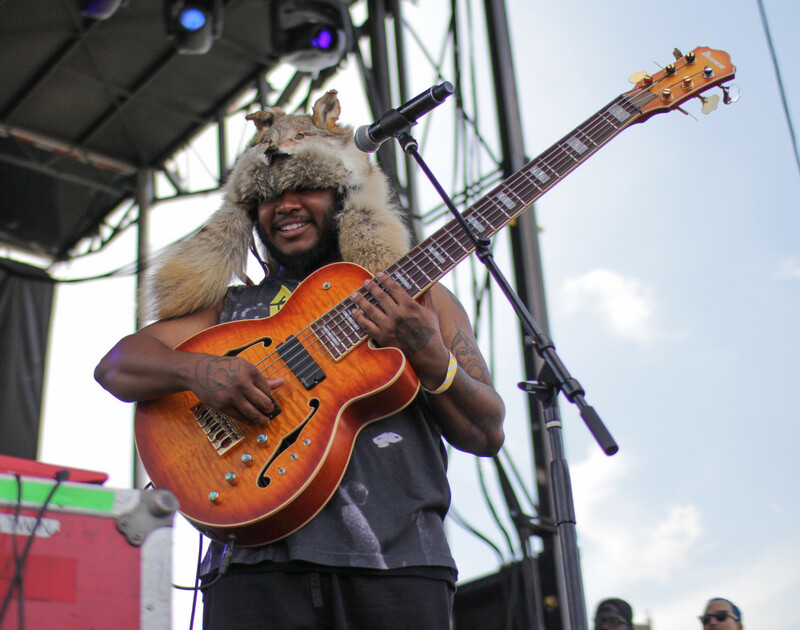 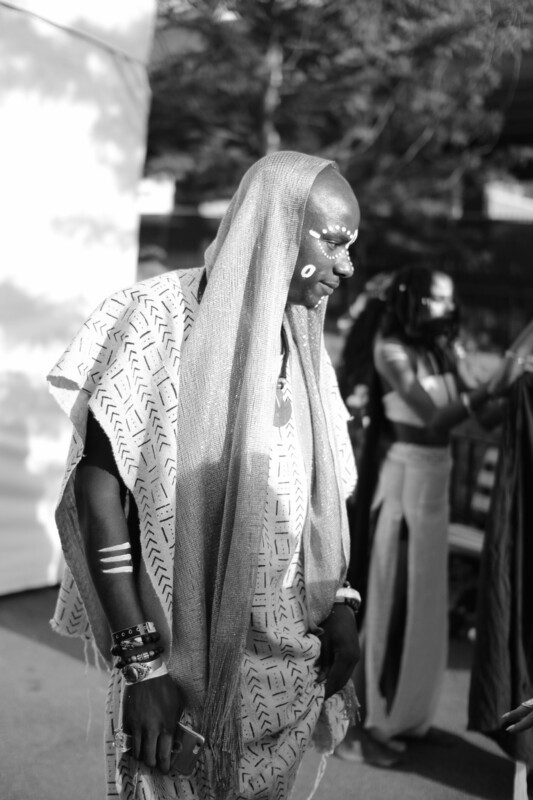 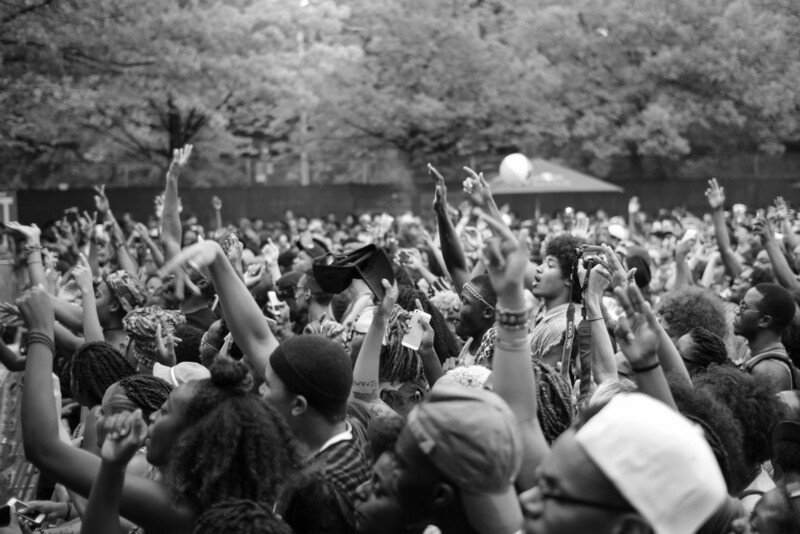 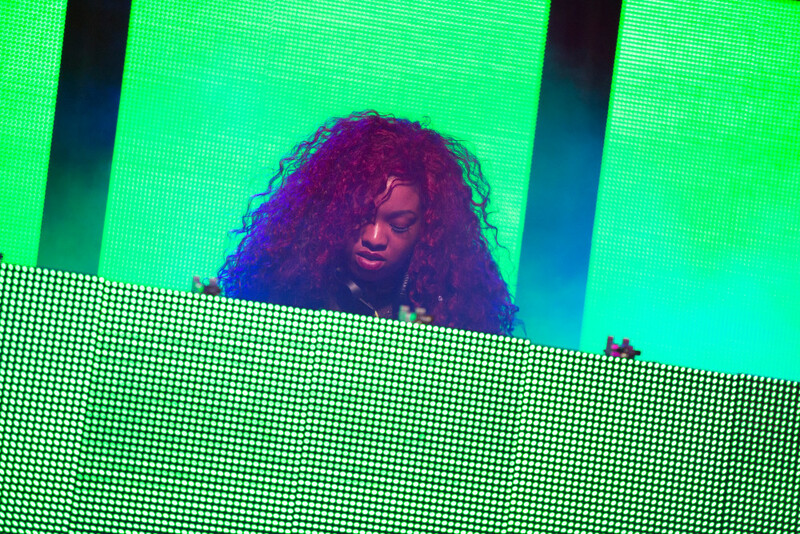 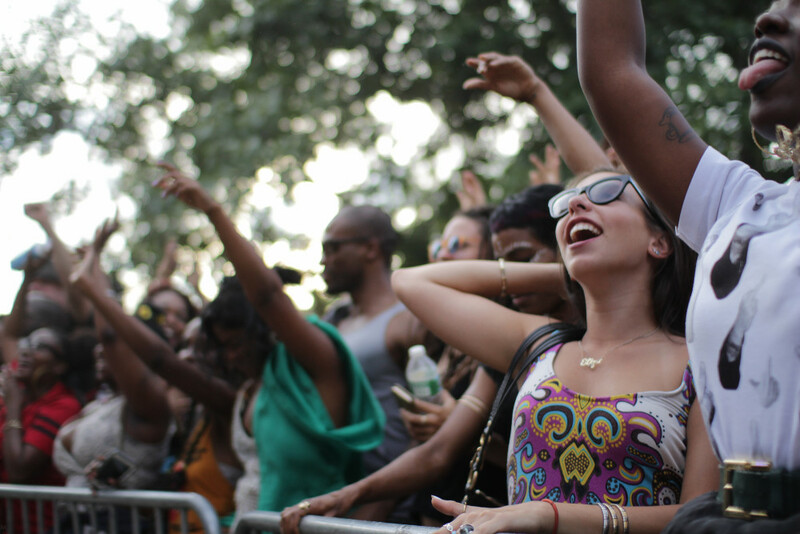 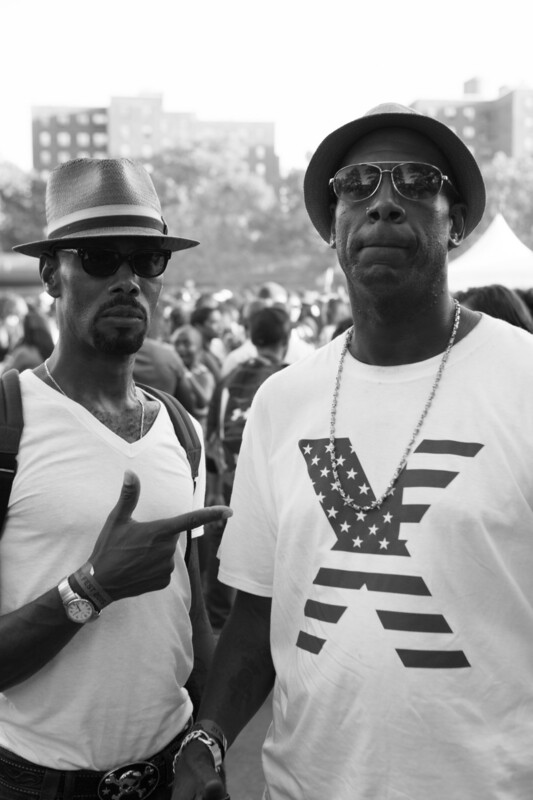 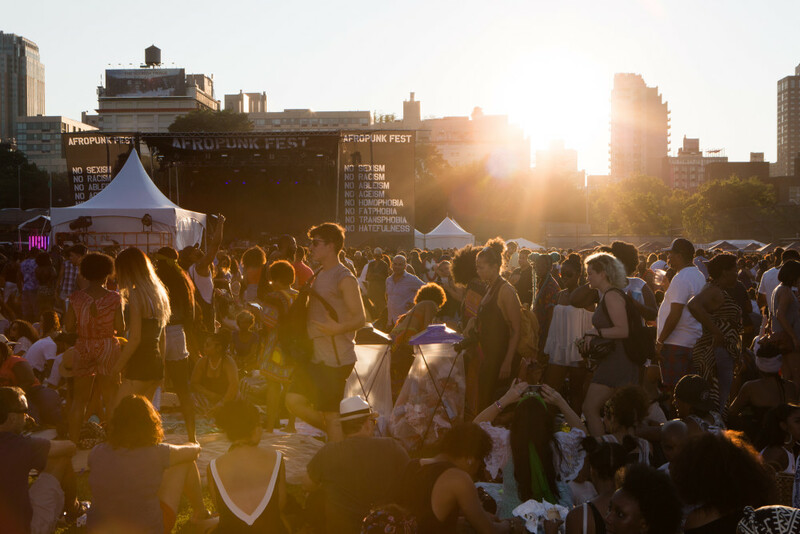 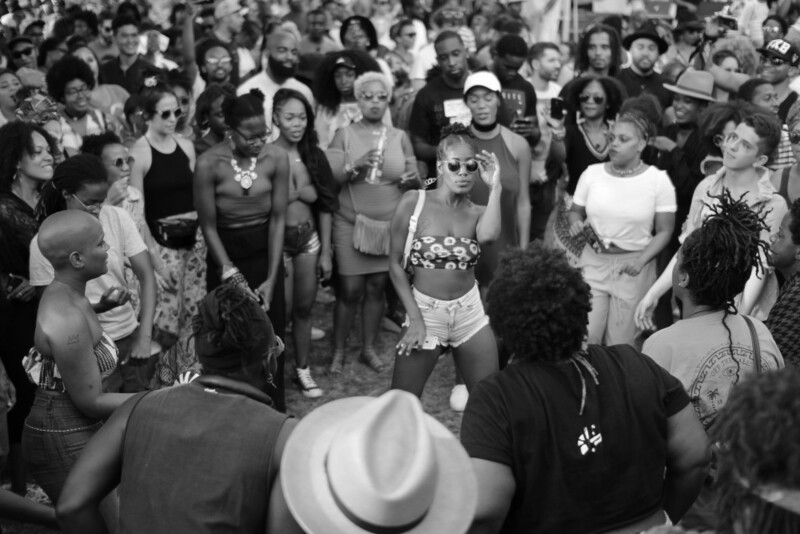 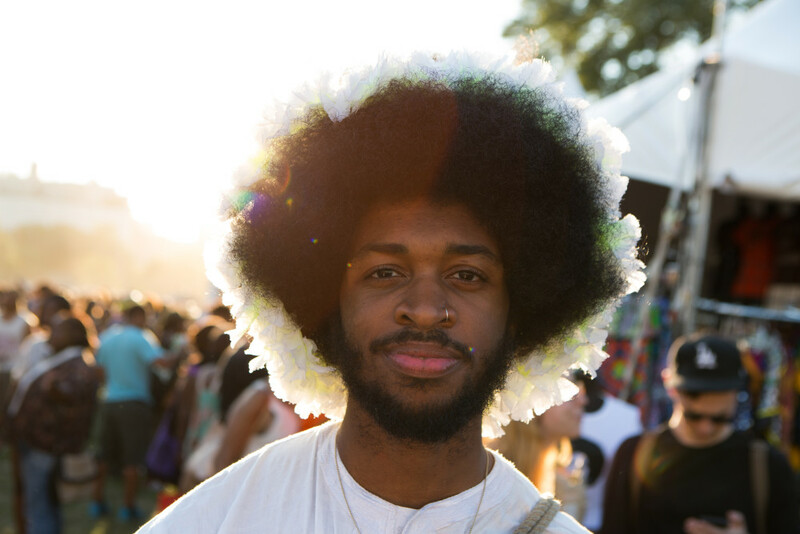 Afropunk was in full effect on the sunny weekend of August 22 in Brooklyn, New York. 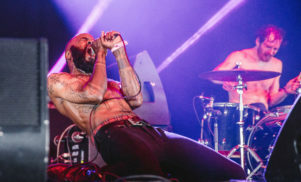 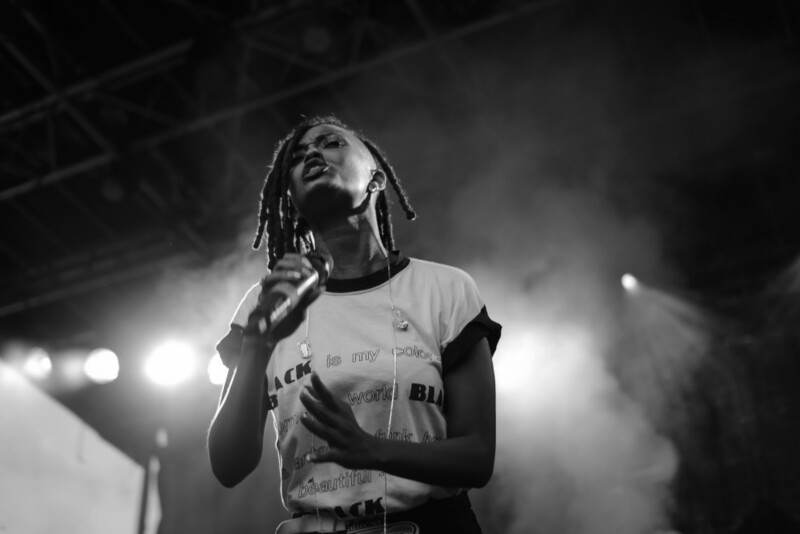 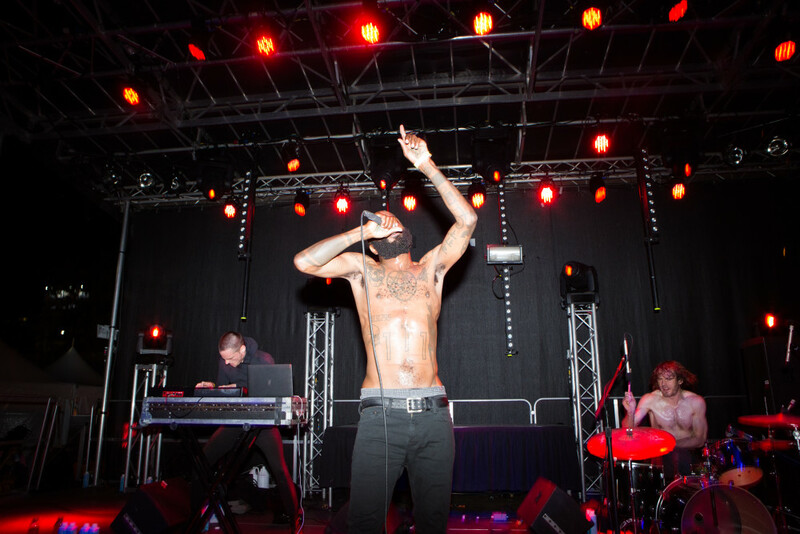 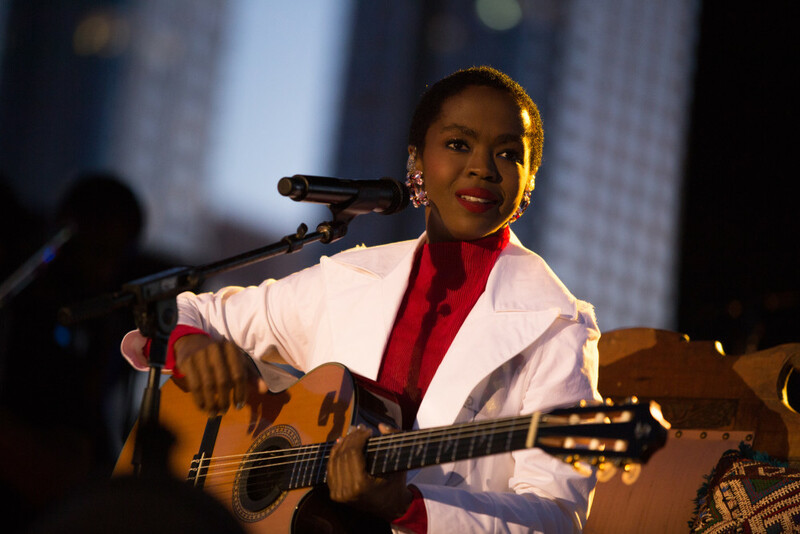 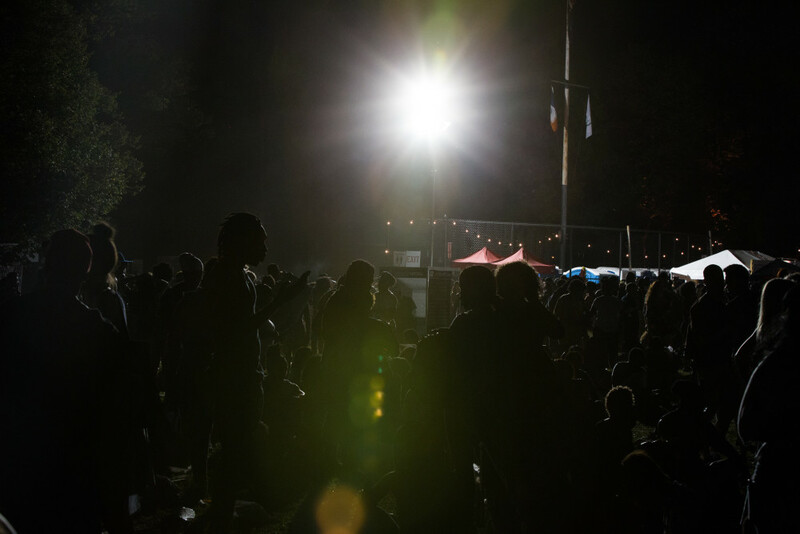 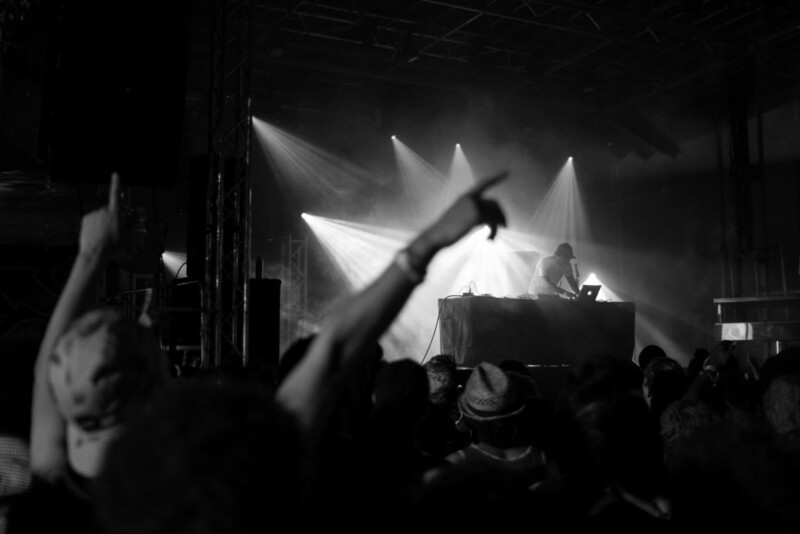 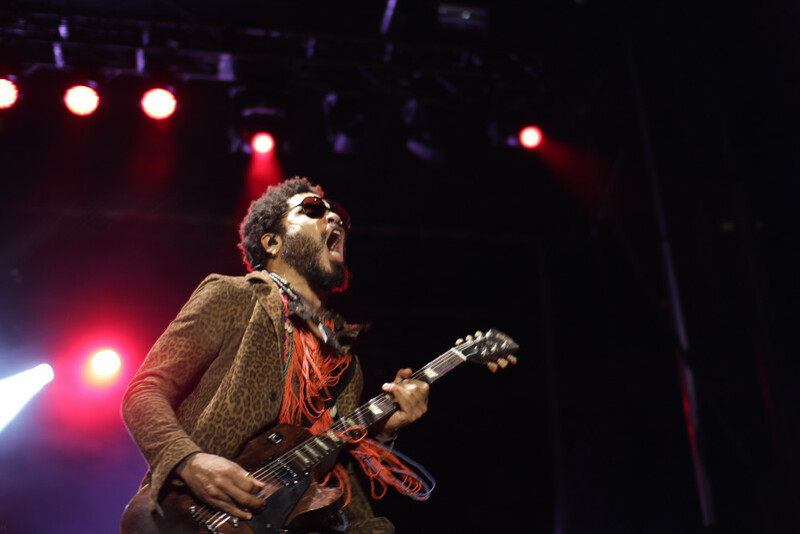 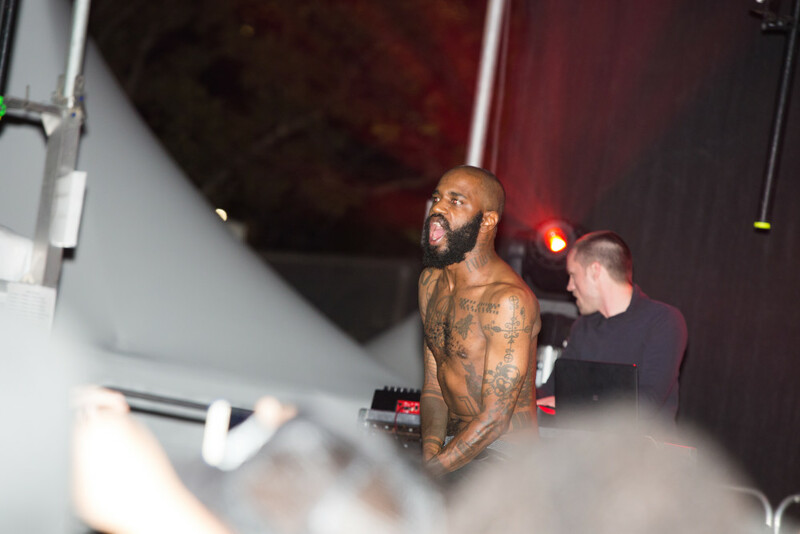 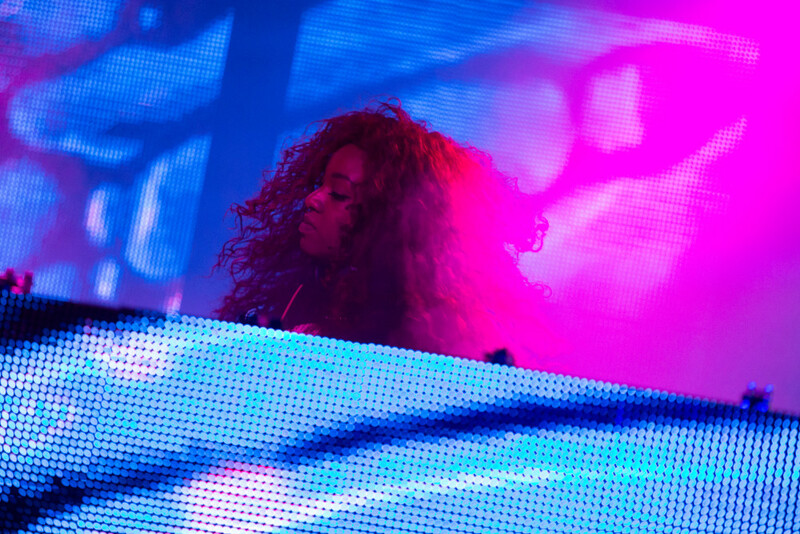 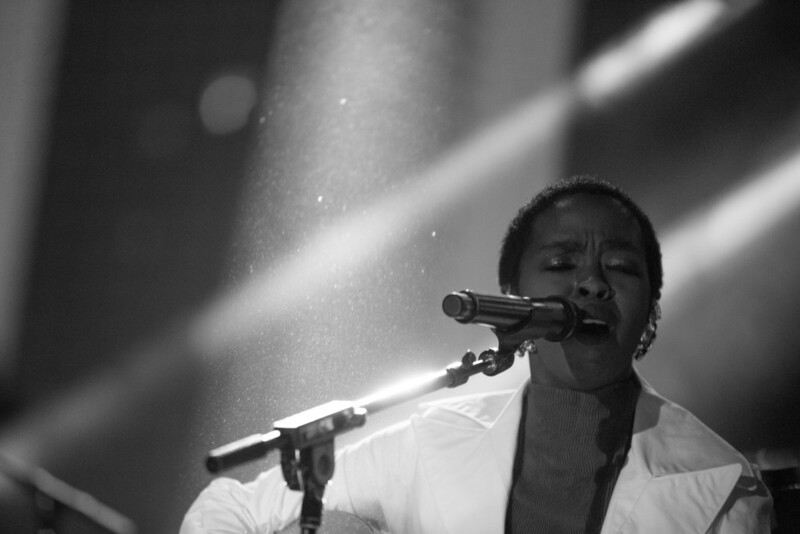 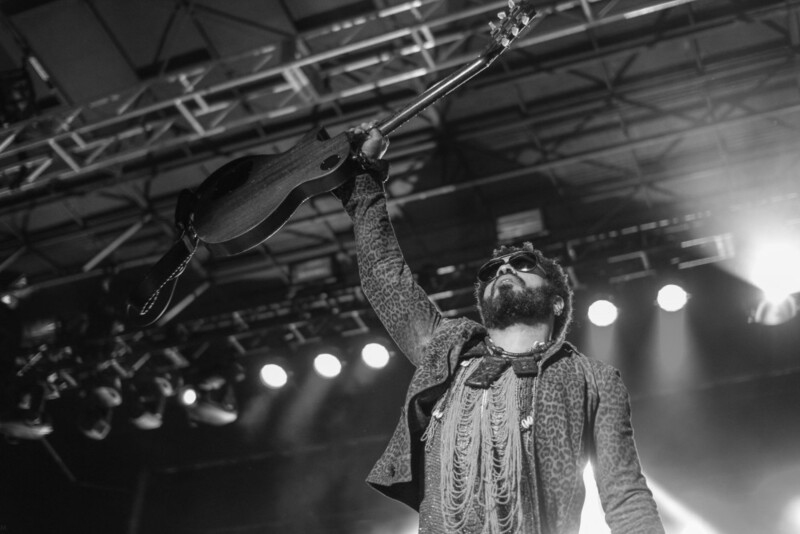 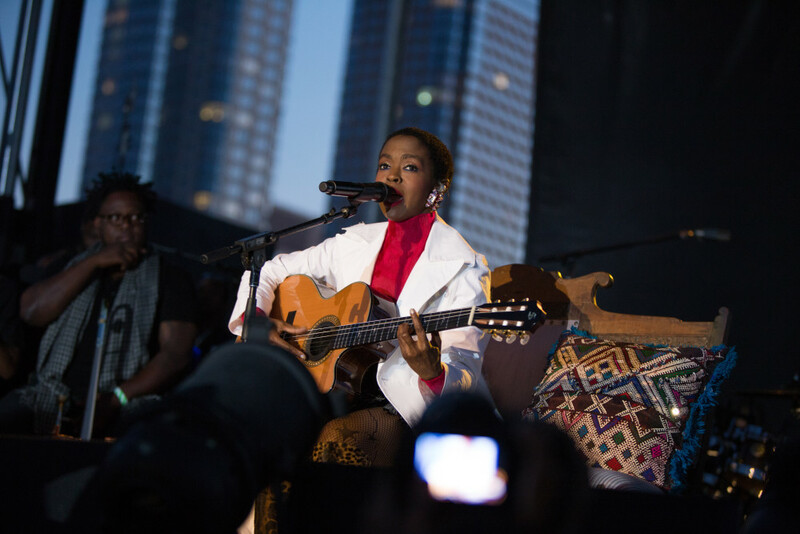 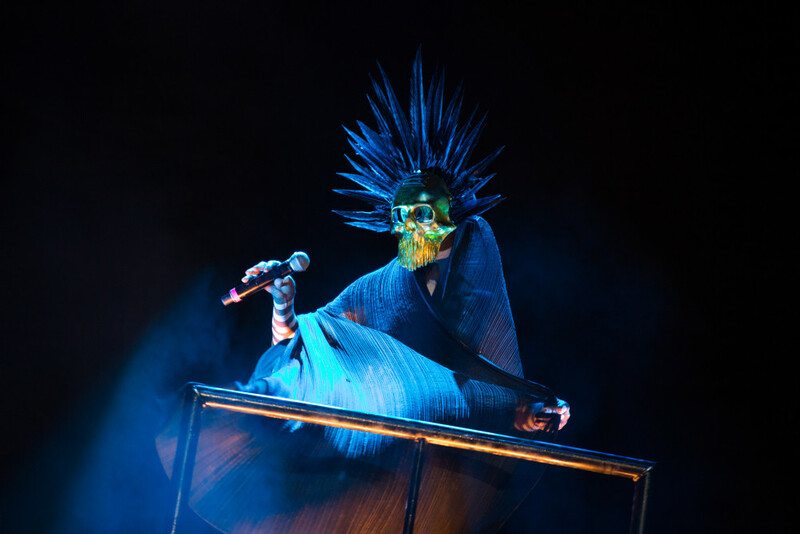 The weekend festival saw performances by the legendary Grace Jones, Lauryn Hill, Death Grips, Lenny Kravitz, Thundercat, Kelela, UNiiQu3 and many more, and FACT was there to capture it.